On January 27, 1832, Charles Lutwidge Dodgson, was born in Daresbury, England. Better known to readers (including me) as Lewis Carroll, he spun one of the most popular stories of the Victorian era, Alice’s Adventures in Wonderland. It is no wonder Lewis Carroll developed into a storyteller – he was the eldest son in a family of 11 children. As the eldest daughter of 4 girls, I, too, developed storytelling abilities while trying to entertain my younger sisters – so I can identify with a part of his writer’s journey. But Lewis Carroll’s most famous world – Wonderland – was born not from telling his younger siblings stories, but from telling tales to Alice Liddell and her sisters, daughters of George Liddell. Alice’s Adventures in Wonderland was published in 1865 and Through the Looking Glass and What Alice Found Then was published in 1871. Though I imagine Lewis Carroll would be surprised by Walt Disney’s interpretation of his book and the more recent films staring Johnny Depp as the Mad Hatter, I suspect he’d be delighted to see his imaginary world come to life on the screen. So Happy Birthday, Lewis Carroll! If you’d like to know more about the creator of Twiddledum and Twiddledee, here’s a link. 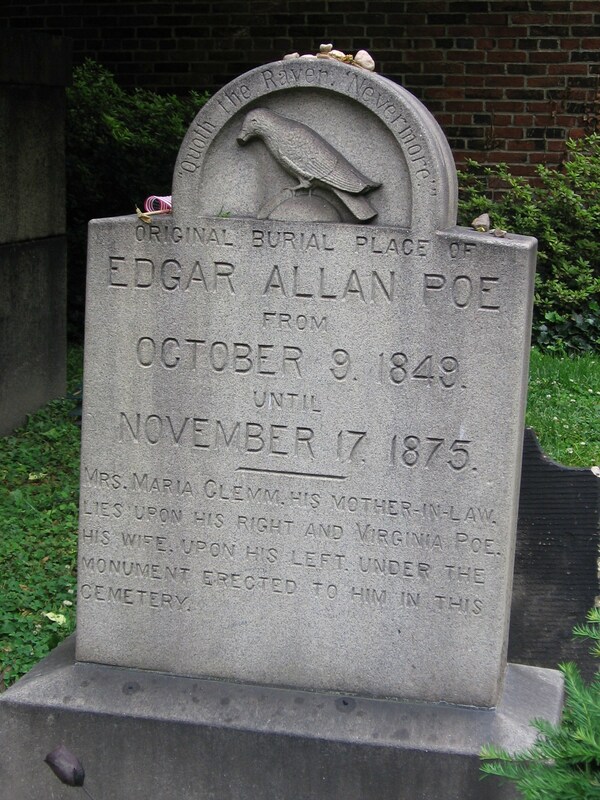 Today is Edgar Allan Poe’s birthday. Born on January 19, 1809, Edgar lived only 40 years, but his impact on writing has lasted much longer. Many of today’s writers of dark fantasy, horror, and detective stories can trace their genre’s roots back to Poe. And arguably, even science fiction short stories can find a rootlet embedded in one of his tales. For those who want to learn more, here’s a link to more information on this American writer. The holidays are over and family houseguests have all returned to their own homes. The time has finally arrived for me to focus on my new collection of stories set in Lifthrasir, the world of my epic fantasy novel from Pole to Pole Publishing, The Enchanted Dagger. Three of the stories to be included in Beyond the Sheercliffs are well on their way to completion. Working titles of these tales are: “The Velvet Gown,” “Greathearted,” and “Magpies.” By the way, I’m introducing each story with a scrap of a nursery rhyme. I imagine children everywhere, Lifthrasir included, sing rhymes! It’s a tricky thing to write stories connected to a novel. I’m giving some background information on several of The Enchanted Dagger’s characters and letting my readers glimpse other parts of Lifthrasir. Plus, introducing a new race. While expanding my fantasy world by writing Beyond the Sheercliffs, I’m mentally preparing to complete Book II of The Chronicles of Lifthrasir, (title still too nebulous to name) where my readers will follow the continuing adventures of Beck, Logan, Fafnir the dragonette, and friends (and enemies). So Best Wishes to my readers for a Happy and Healthy 2017 as I dive into the world of Lifthrasir and write, write, write! I fondly remember the card catalogs in the libraries of my younger days. The sound of the drawers being pulled out, the feel of leafing through the manila-colored cards, and the smell of recently oiled wooden cabinets when I looked for a book I wanted to locate among the aisles of shelves are burned into my memory. It seems in this age of computers and instant answers, the time it takes to search through a drawer of cards each labelled with information about a particular book – is wasted time. Sigh. I beg to differ. The quiet of the library, the dust motes floating in the light which entered from windows at the rear of the room, the feeling of anticipation as I gazed at books on shelving units taller than me, and the eagerness with which I flipped through those card catalog cards cannot be replaced by an online experience. So fellow book-lovers, let us mourn the passing of the card catalog! Read more here.